To commemorate Mega Man's 30th anniversary, HMO Collectibles are teaming up with Capcom for a 1:4 scale Mega Man X figure. The images above were posted on the manufacturer's website and Instagram account respectively. The left image depicts a prototype mold while the right shows a glimpse of a working-render. 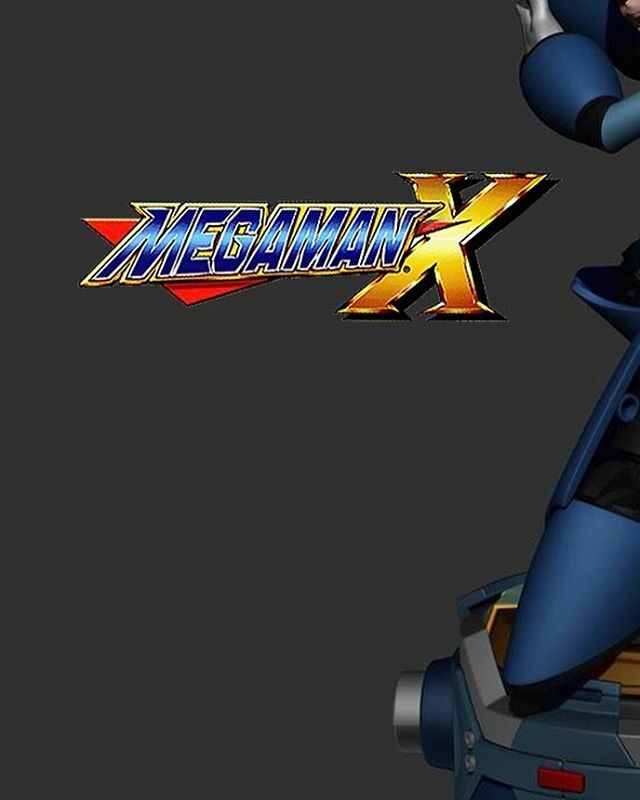 The figure looks to feature X in an action pose atop an armor capsule base. That's all that can be said for now. Look forward to more images and information soon! Finally a capsule figure... ugh my wallet... so many figures lately, awesome but expensive. 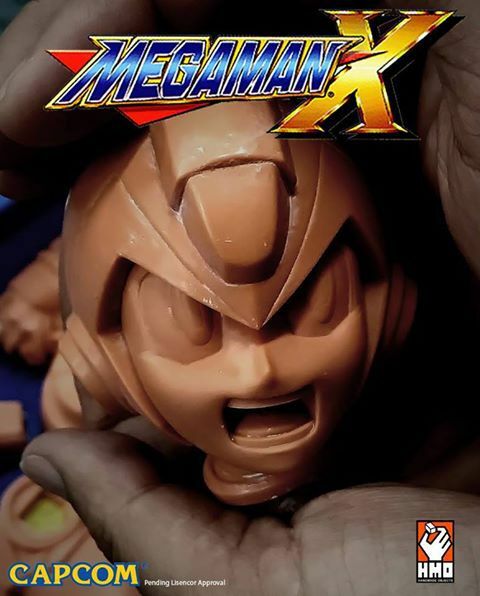 1/14 scale and statue? LAME! PASS! I'm sure it would be cheaper if it was PPO instead of HMO.